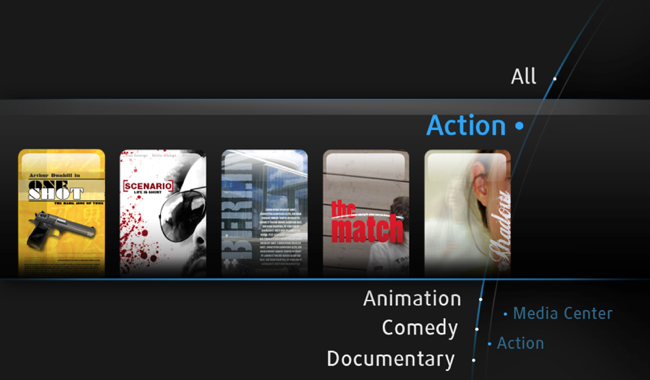 As TV content blends into the Web, we’ll probably need a remote as intuitive — and button free — as this one. 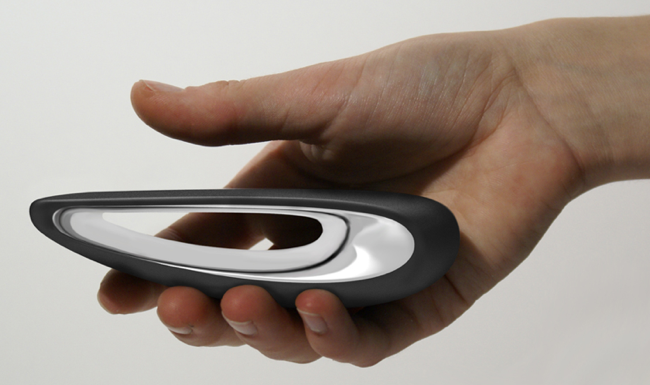 The Gesture Remote is the coolest TV remote control you never knew you wanted. Channel surf, adjust volume, putter around on Facebook — all without ever pressing a button. It’s the perfect thing to lose in your couch cushions. And they’re way over-matched by what TV is set to become — a screen that leads you to on-demand content, websites, YouTube, and Facebook. So as the divide between traditional TV and Web-based multimedia fades, the value of being able to navigate seamlessly from one mode to the next will become paramount. No one wants to have to figure out 65 buttons — or more. Sadly, the Gesture Remote isn’t on sale — yet. 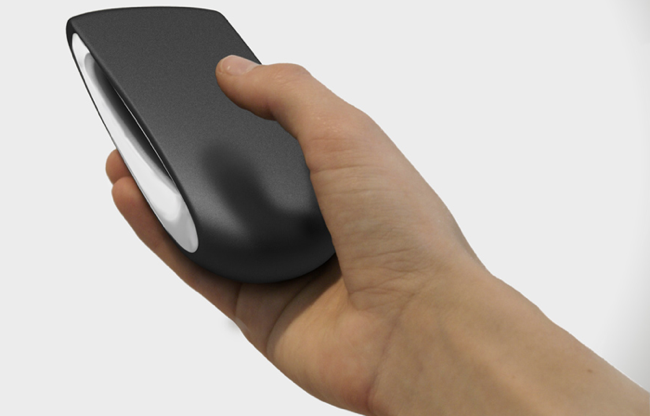 For more info, visit www.gesture-remote.com.